Email Tool works on Windows and Linux via Wine.This tool is standalone and doesn't require you to have Python anymore. 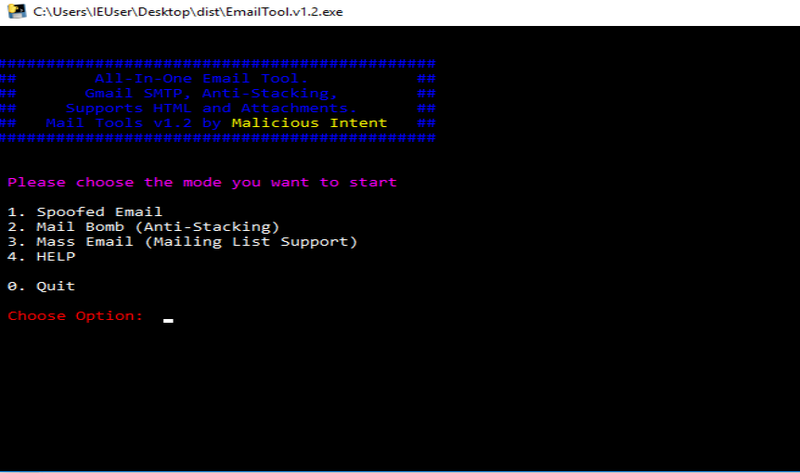 Uses Gmail SMTP, supports attachments and HTML. Make sure to enable access for less secure apps (Gmail will not allow for tampering with email headers if SSL in use so I had to resort to TLS).